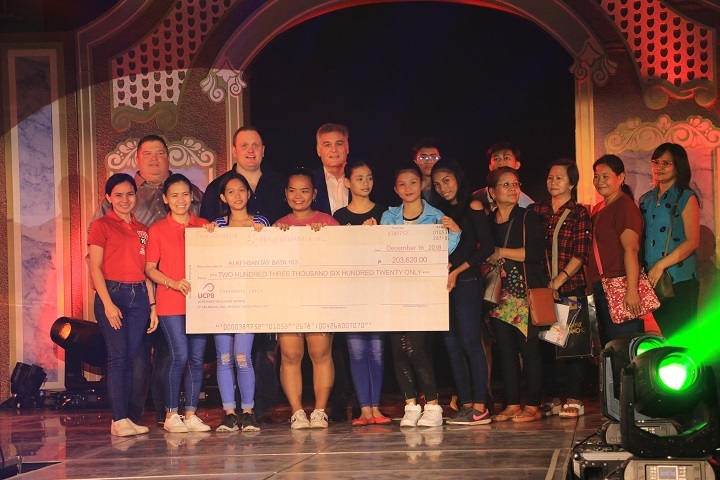 Results Companies ended 2018 with a blast as they turned over their donation to Bantay Bata 163 to support eight Bantay Edukasyon scholars during their company’s Christmas Party. “The good thing about the partnership with Bantay Bata is that we are able to send these kids to school. We like investing on our children’s future and it’s a good thing to invest on our next generation,” Edy Exaltacion, Results Companies' Senior Site Operations Director, shared. 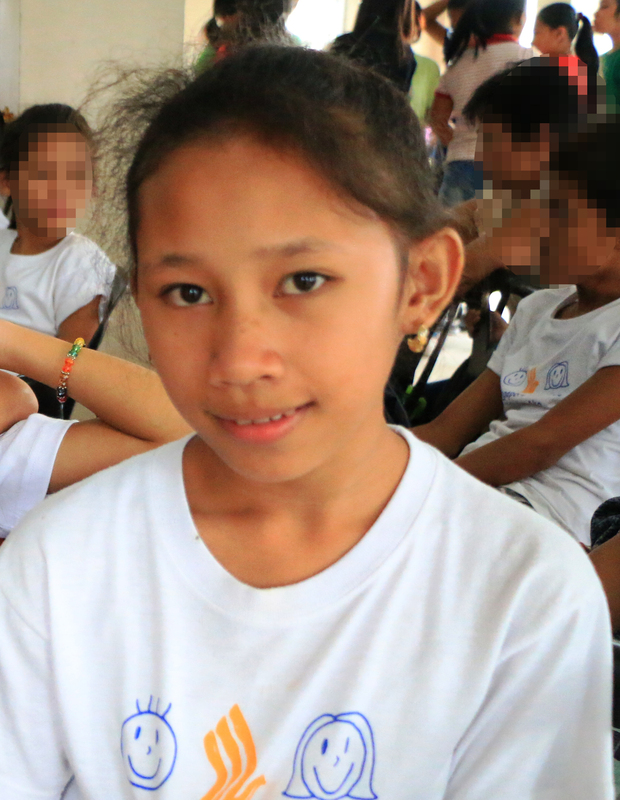 Cabalteja is currently a grade 10 student and is a scholar of Bantay Edukasyon for 10 years now. She was sponsored by Results Companies since she was in grade 7. The Bantay Edukasyon Scholarship Program of Bantay Bata 163 provides assistance for the clothing allowance, school supplies, miscellaneous school fees, meal allowance, transportation allowance, allowance for school projects, and social worker intervention of the students. To give the gift of education to children, dial hotline 1-6-3 or visit www.bantaybata163.com.